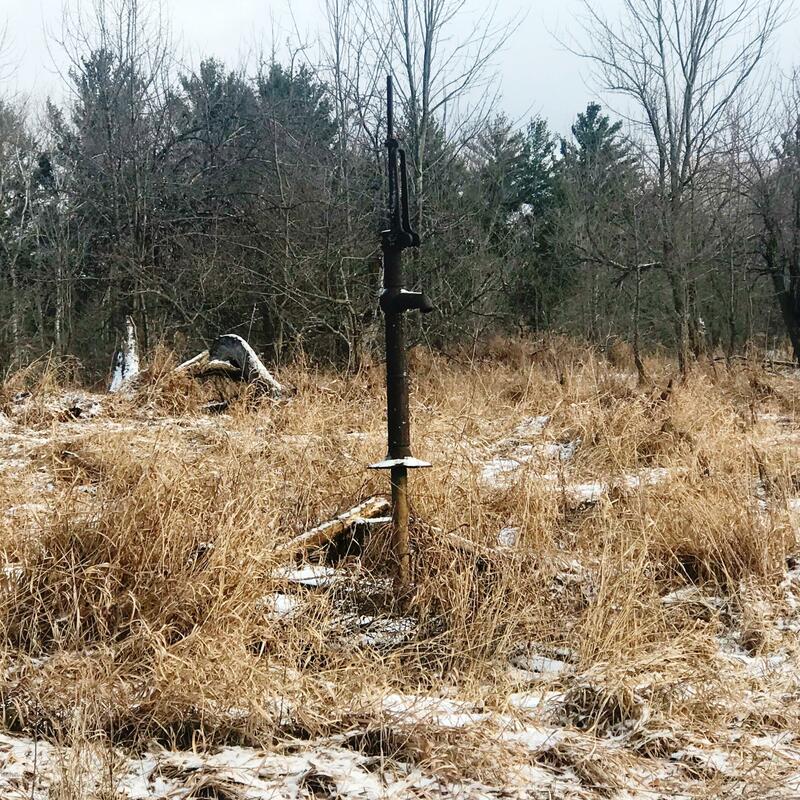 67 acres of beautiful hunting land, located north of Reed City, and a short distance from US 131. Build your dream home here, or use this property as your secluded hunting get away! This is a great property for your recreational use, and can be used all year long. 50% of mineral rights to stay with sellers until the time of their passing.